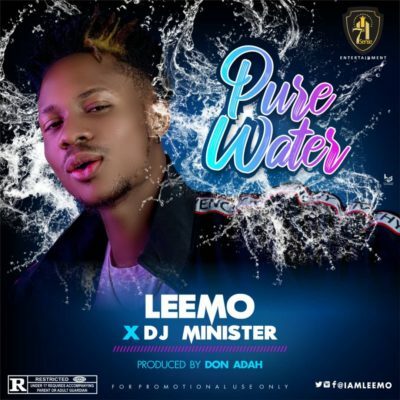 Leemo comes through with another banging Street anthems titled “PURE WATER” & “IS IT YOUR MONEY”. 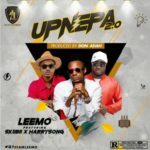 Leemo is not stopping on his craft anytime as he serves us with another 2 smashing singles. 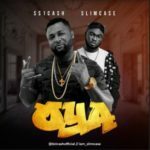 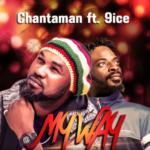 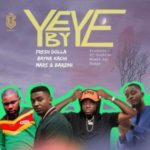 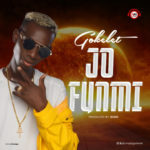 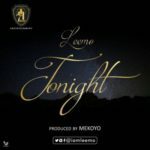 This songs are follow up to his latest single “UP NEPA” feat SKIIBII & HARRYSONGS, which is still buzzing heavily on the street and also getting great number of streams and airplay.